More reliable than the weather. Drought can make any growing season tough. Despite severely dry conditions, many producers who use center pivot and linear irrigation equipment still manage to remain profitable. 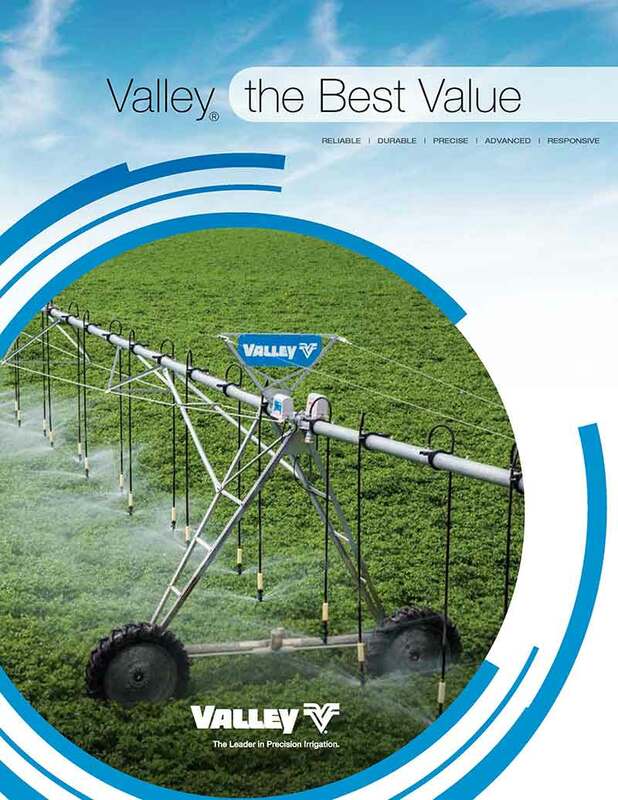 Valley® center pivots and linears give growers like you peace of mind and the knowledge that you can produce a profitable crop year after year. Don't worry about another dry year — now is the time to invest in equipment that is more reliable than the weather! Did You Know These Facts About Center Pivots? Center pivots provide consistent yields each year, reducing the need to rely on Mother Nature. 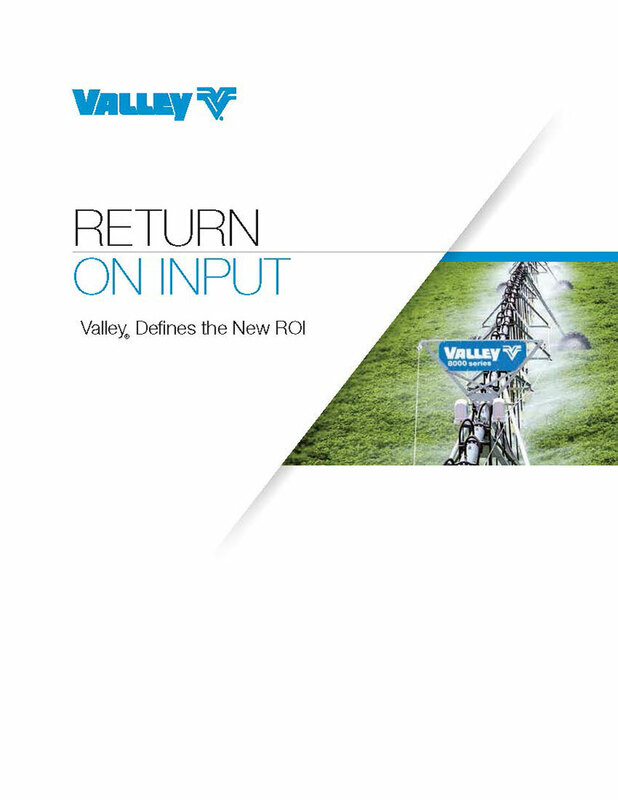 A Valley center pivot is an investment in your growing operation, much like insurance. Have a square, rectangular or oddly shaped field? 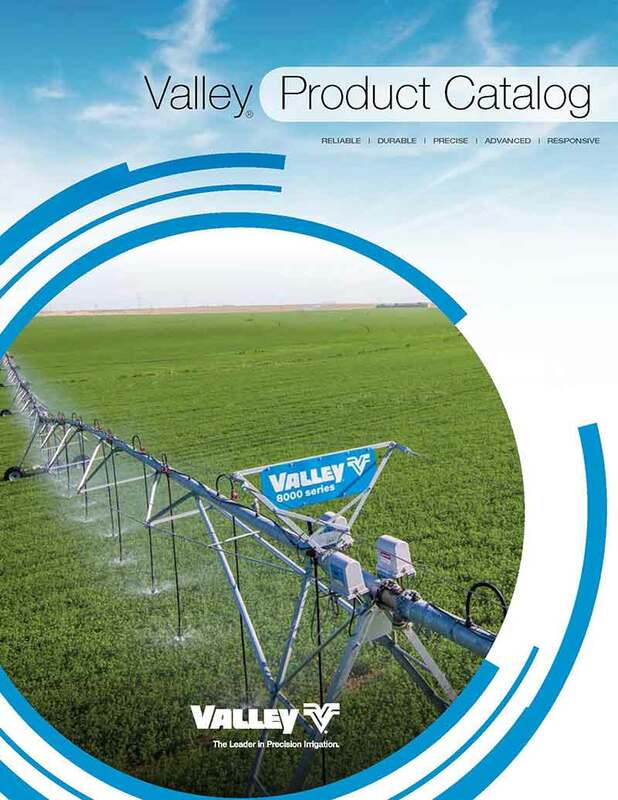 Valley linear irrigation equipment can increase your field's potential and your profitability. No matter the size of your farm, the crop grown or the terrain, Valley Irrigation has a water management solution to support your operation.